There's are candies which user needs to crush and move forward. 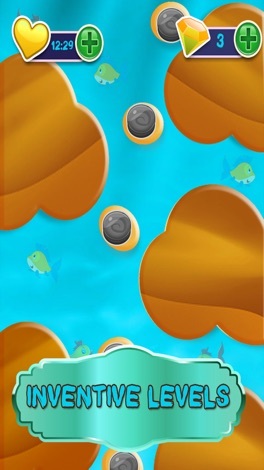 It increases the score as user crush the candies and will also get stars. 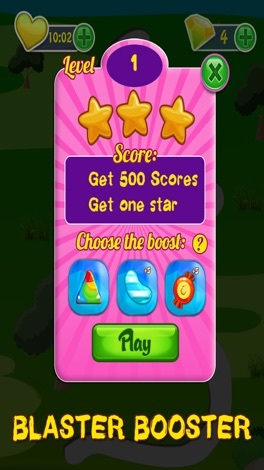 There is power up functionality to clear the levels and through which user can score high. 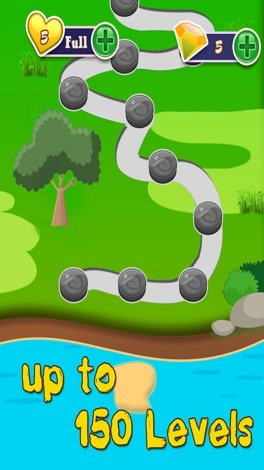 There are more than 100 levels in which user has to achieve the mission. There are around 5 types of candies. There are wonderful new Candies, a marvelous new booster and a dreamy treetop world to explore in the Candy World! 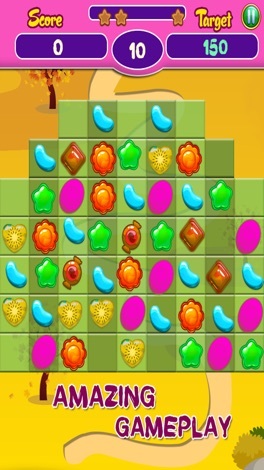 Take on this delightful Candies alone or play with friends to see who can get the highest score! 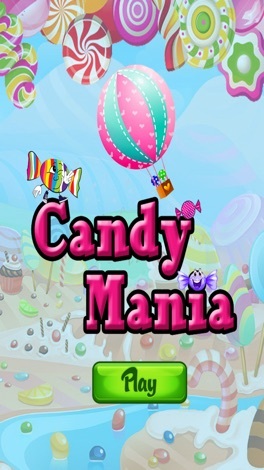 The Candy Mania is completely free to play but in-game currency, to buy items such as extra moves or lives, will require payment with real money. TeleUP is a premiere global internet TV service serving hundreds of millions of TV viewers around the world. This app is for all the parents whose children are studying in The Emerald Heights International School, from this app user can see all the activity related from there children, and stay connected from the school for any activity and there children reports. All the Login credentials will provided by school according to the student.